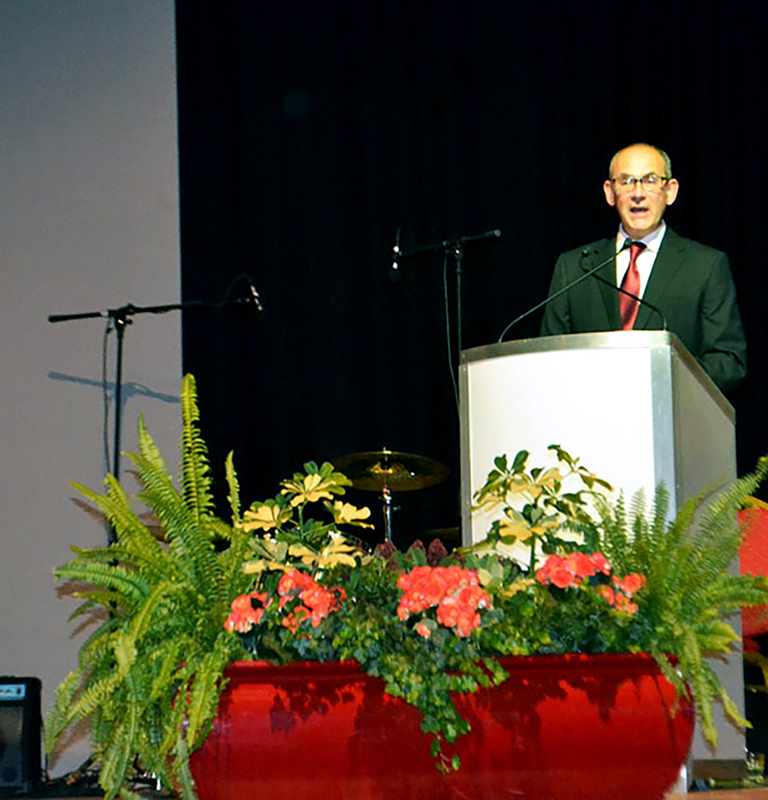 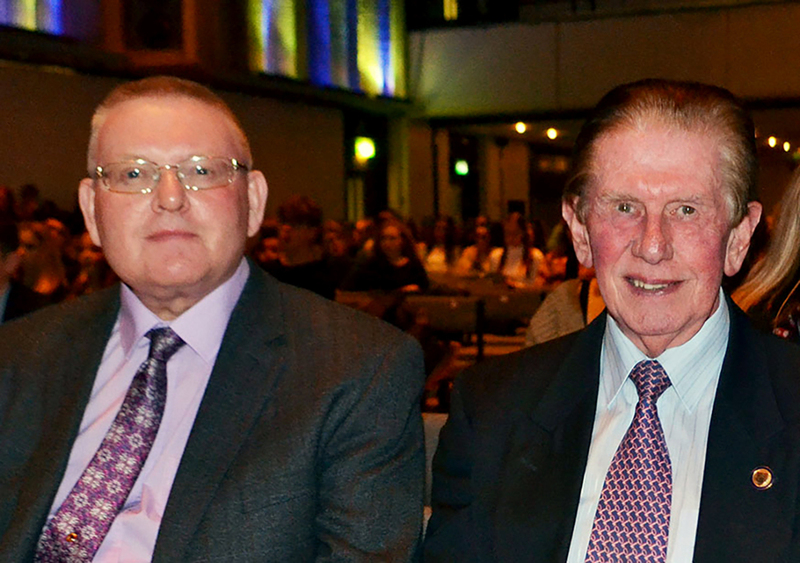 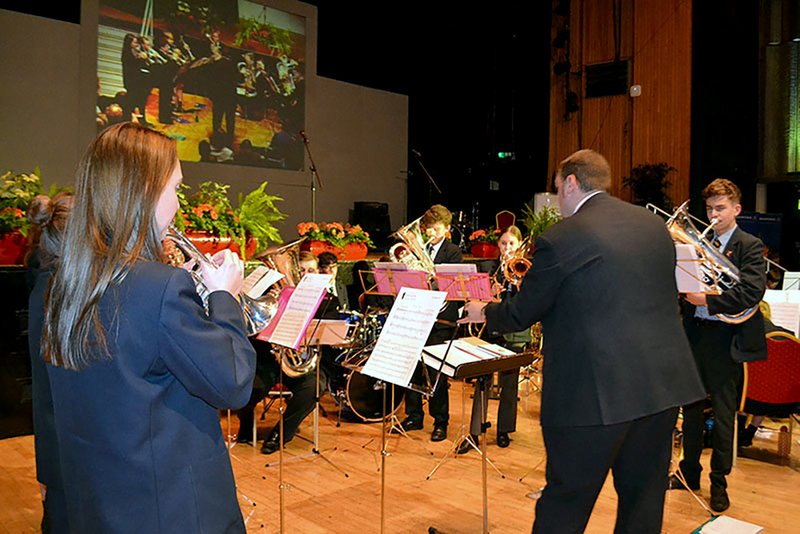 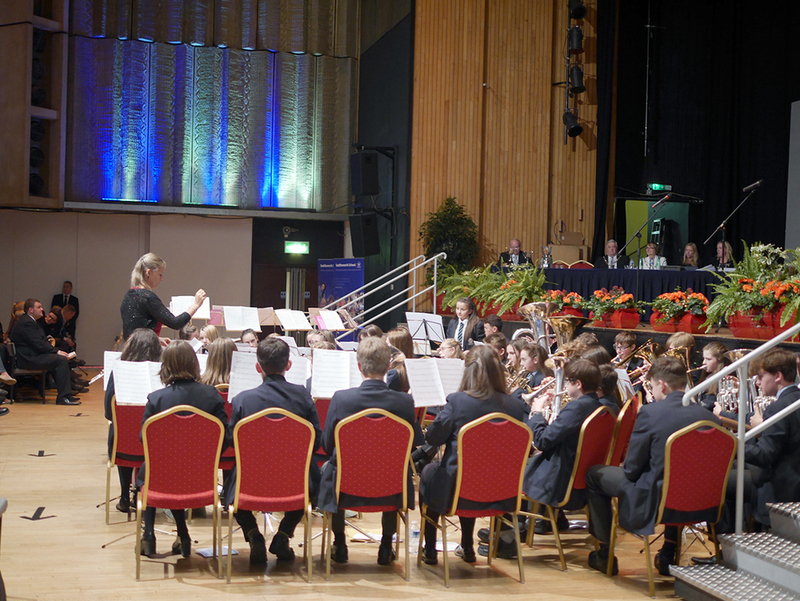 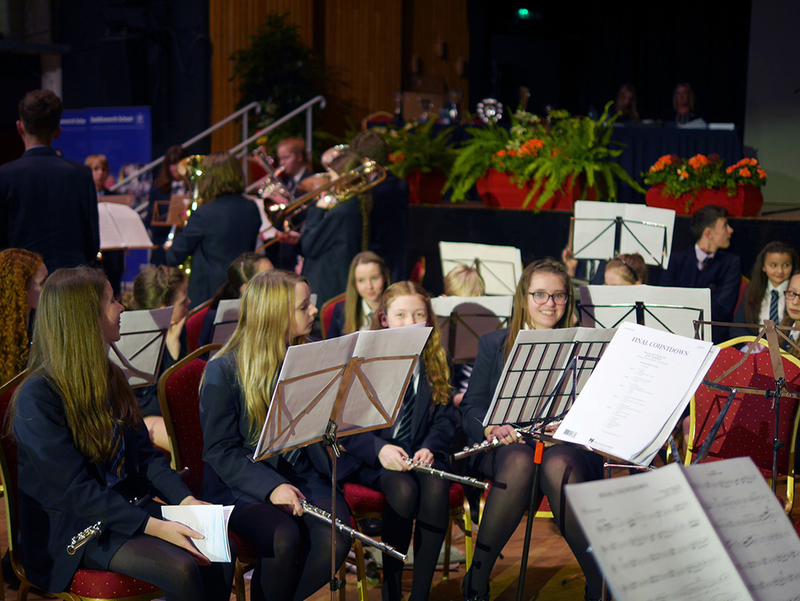 Our Annual Presentation Evening was held once again at the Queen Elizabeth Hall in Oldham. 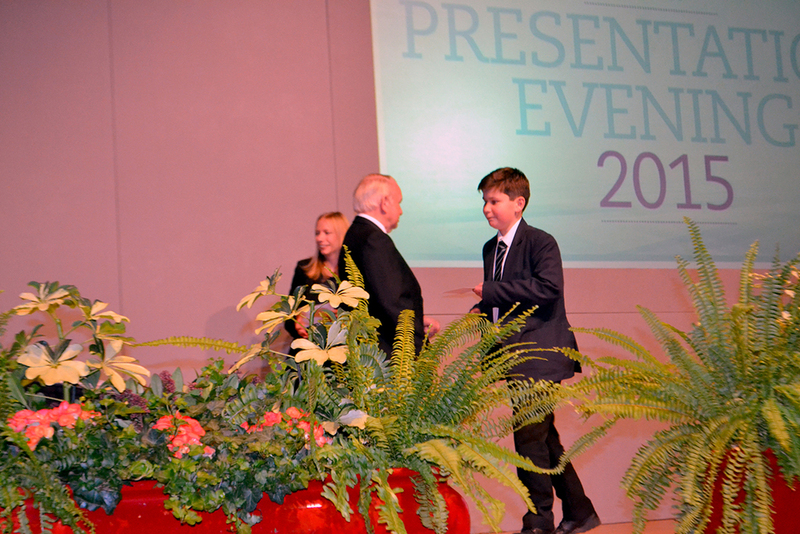 This was a wonderful opportunity to celebrate the hard work and achievement of our students awarding certificates for Outstanding Attainment, Progress and Effort in all curriculum areas. 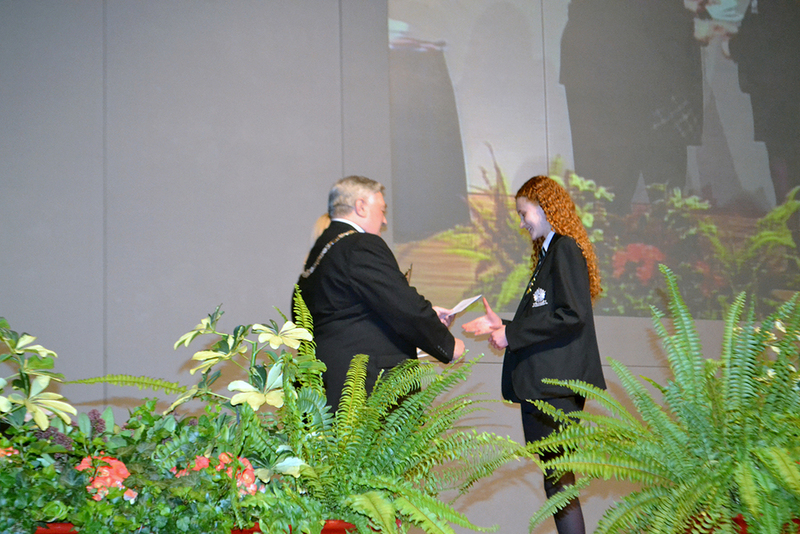 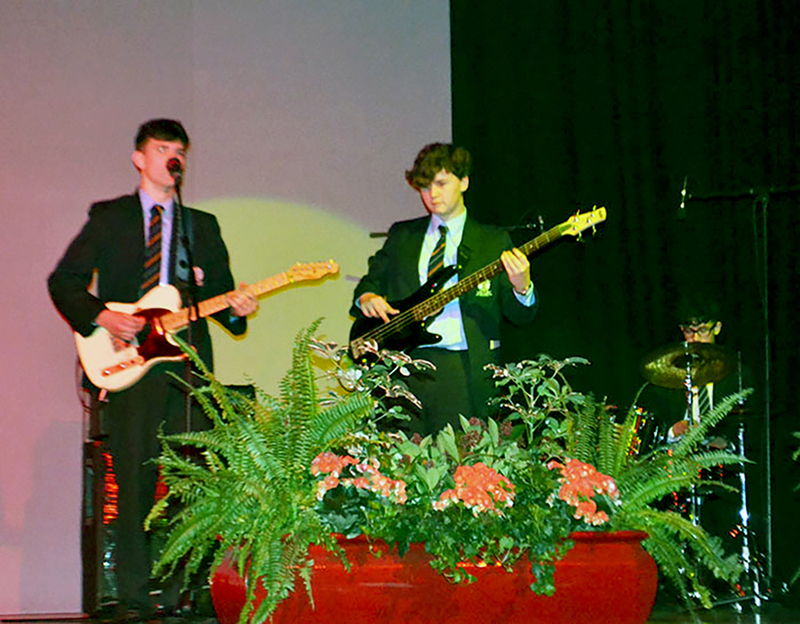 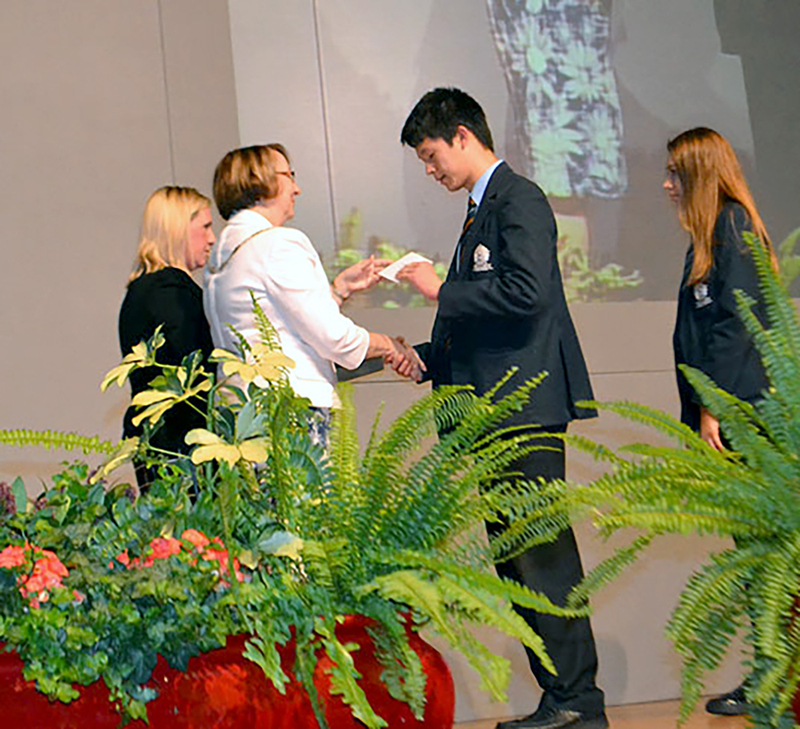 Additional awards were made for Endeavour, Contribution to School and Attendance as well as individual awards of recognition kindly sponsored for Outstanding Achievement in Music, Science and PE.